Whether you are looking to lose weight, build up your muscles, or just lead a healthier lifestyle, you need exercise. Exercise is the way to keep your body fit and healthy. And when your body is healthy, you live a fuller life. Out of all the exercises, perhaps the most important ones are the big 3. 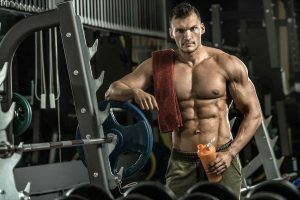 You must have heard bodybuilders and athletes talking about the big three exercises and maybe even wondered what these big 3 powerlifting exercises are. Well, we will answer that question for you today. 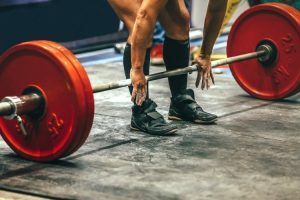 The big 3 powerlifting exercises are squats, deadlift, and bench press. To achieve better results, it is important that squats are done the right way. In a powerlifting squat, the position of your hands has to be perfect. The more precise the hand positions are, the tighter your muscles will be. 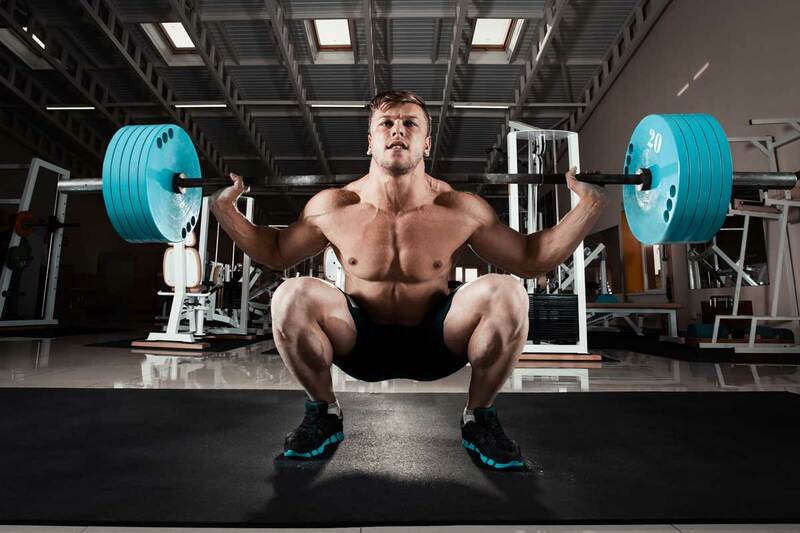 Here is how you do a powerlifting squat the right way. Explode up wth your weight on your heels in a controlled fashion. Bench press is another one of the big 3 powerlifting exercises. Here is the correct technique for it. There, you have it guys. These big 3 powerlifting exercises can help you get in shape and tone up your muscles in no time. To get the desired results, you need to have a workout schedule. Follow your workout regime and you will be in top shape.